Divorce is difficult. Among the vast number of troubles associated with divorce is serving your spouse divorce papers. Finding the right time, place or circumstances is often next to impossible. Yet in the state of California, the courts allow the serving of divorce in a number of different methods, which may make your attempts to deliver papers a little easier. Note that some of these methods do require approval from a court in order to execute. Personal Service: You can have documents delivered in person, at the party’s home, place of employment, or even in public. Service by Mail: You can send required documentation through the mail. It is recommended to be sent via Certified Mail or FedEx as opposed to regular First Class. It is important to note that with both personal service and service by mail, the person delivering or mailing the papers cannot be a party in the case. Substituted Service: Substituted service is often permitted if personal service and service by mail are unsuccessful. To do this, a “Declaration of Due Diligence” must be filed along with a Proof of Service, explaining who, where, when and how the papers were served. Service by Posting: This form of service needs court approval and takes place when a notice of the court summons is posted in a public location where the defendant is likely to see, such as a grocery store or town hall. Service by Publication: Court approval is required for this method, which involves using publications such as local newspapers to inform the opposing party. 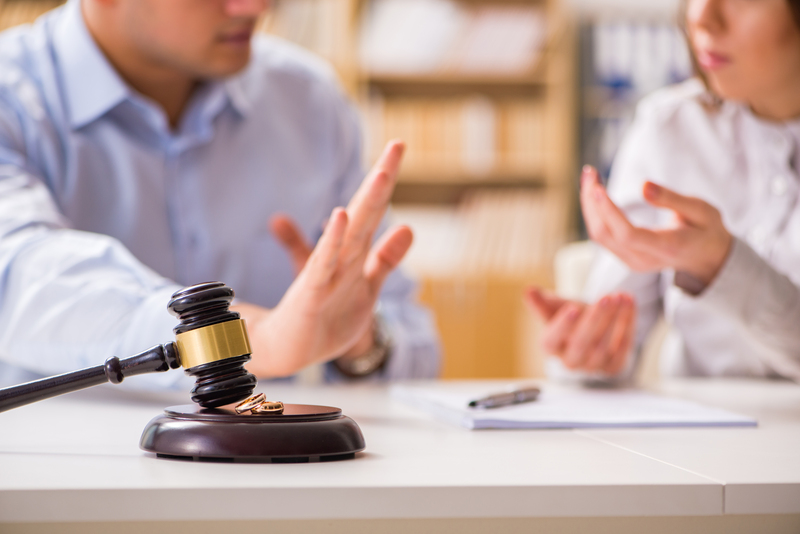 Service by Notice and Acknowledgement of Receipt: Although this method is not typically used for cases involving divorce, you may be able to get court approval for this method if other attempts have been unsuccessful. In this form of service, legal paperwork must be posted in a noticeable place where you know the defendant will find them, including on their front door or on an automobile. If you need help reaching your spouse to serve divorce papers, we can help.